Traders have known for some time now that mainstream media is not a reliable source of information for predicting future price moves in financial markets. 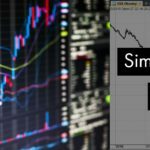 In fact, it is assumed by many investors that once a story is fully reported in the financial press, the vast majority of the corresponding price move has already taken place. As a result, stories on the front cover of major business magazines such as Forbes, Fortune, The Economist and Time are in fact a contrarian signal, where the magazine is deemed so late to the party that the best bet is to take the other side of the trade. This concept even goes by a name – the ‘magazine cover indicator‘. 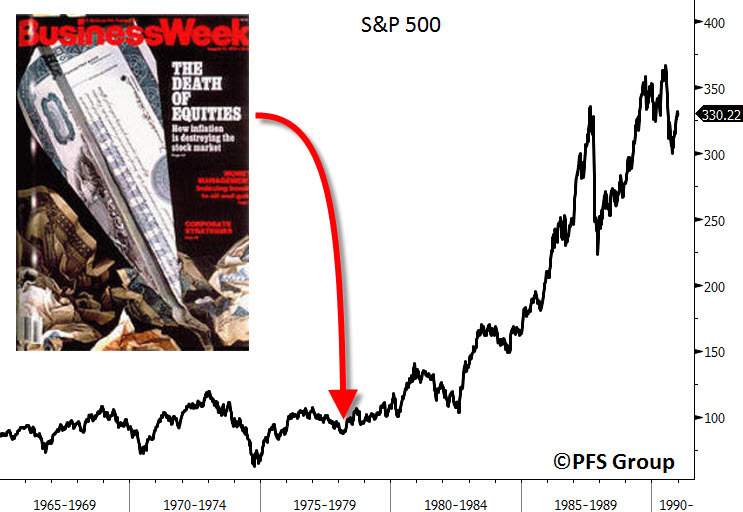 A famous example came in 1979 when a cover from BusinessWeek titled “The Death of Equities” pinpointed the bottom in the stock market after a long period of lacklustre performance. 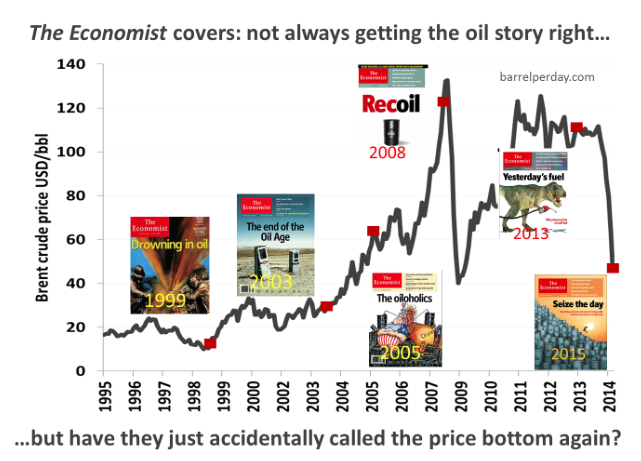 There have been numerous other examples too such as The Economist’s ‘Drowning In Oil’ cover or more recently their ‘Mighty Dollar’ cover. However, it must also be noted that there is a large element of confirmation bias here. The fact is that we remember the magazine covers that get it wrong much more than the covers that get it right. In January 2008, for example, BusinessWeek proclaimed on the front cover “Meltdown; For Housing the Worst is Yet to Come”. In July 2008 they ran another cover story called “The Home Price Abyss; Why the threat of a free fall is growing”. Investors who listened to these stories could have saved themselves a lot of money in the subsequent market crash. Overall though, there does seem to be some evidence that magazine covers can act as contrarian signals. For example, a study of Economist covers by Citigroup analysts found that after 360 days, 68.2% of Economist covers had got it wrong. 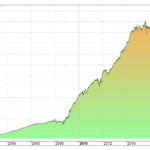 Buying the asset if the cover was very bearish resulted in an 18% return over the following the year while shorting the asset if the cover was bullish generated a return of 7.5%. (The results over 180 days were more or less 50-50). It should be noted, however, that this study is based on a small sample size. It would be interesting to see how this concept applies across magazines and time frames. Social media site Twitter, a hotbed for noisy predictions and market calls, can also be used for contrarian purposes. Whenever a major move occurs in the markets you can be assured that the tweets will be come flooding in shortly after but rarely before. This can be seen in the case of recent hot stocks like Apple and Nvidia. 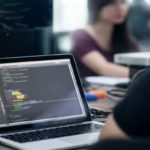 Just recently, there has been an explosion of attention in Bitcoin after the price of the cryptocurrency overtook gold and moved past $2000. Many of these tweets detail how rich you would have been if you had only bought some bitcoins seven or eight years ago. 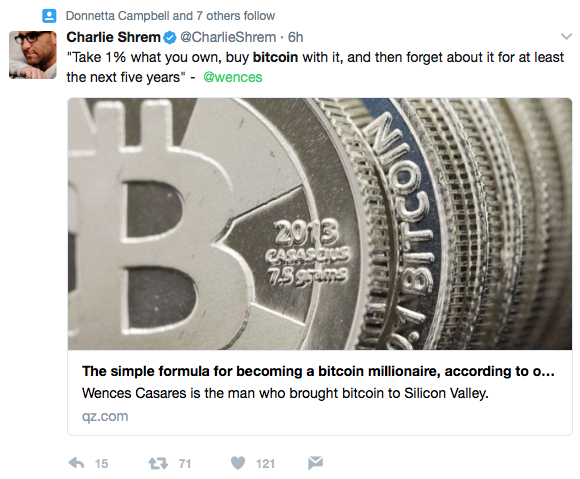 Other messages now reveal the ultimate bitcoin strategy which equates to “simply buy some bitcoin a few years ago and then forget about them”. Of course, this is classic hindsight bias. Seven years ago 99% of people had never even heard of bitcoin. 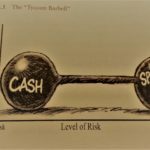 Now that the price has gone up so far we are witnessing widespread FOMO (fear of missing out). No doubt that soon the price of bitcoin will fall sharply and many investors will not know what to do.